Every shooter needs the Gun Tool in their gun bag. 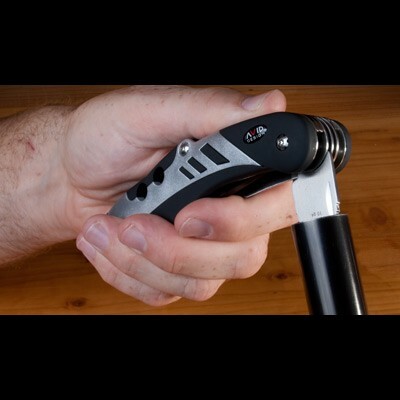 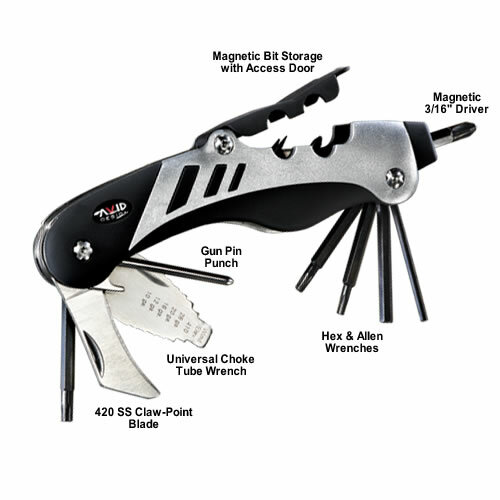 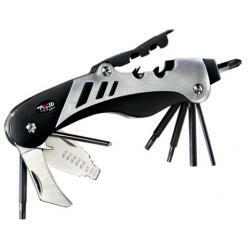 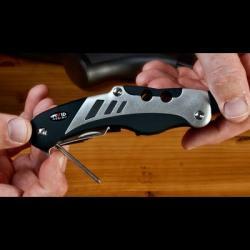 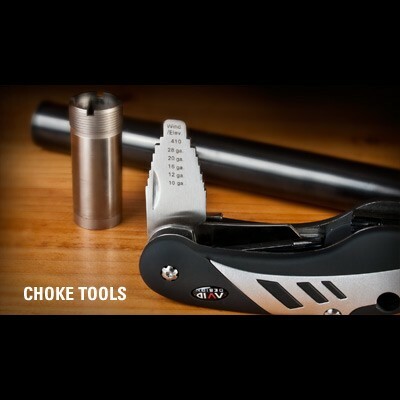 It combines 18 of the most commonly used tools for rifles and shotguns into one compact, ergonomic frame. Don't get caught with your gun down in the field. 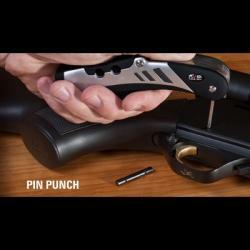 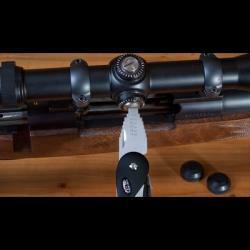 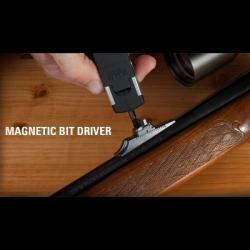 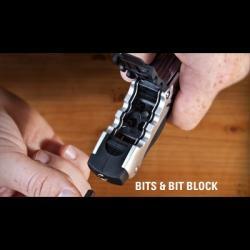 The Gun Tool can make the quick fix that can save a hunt or a trip to the range. 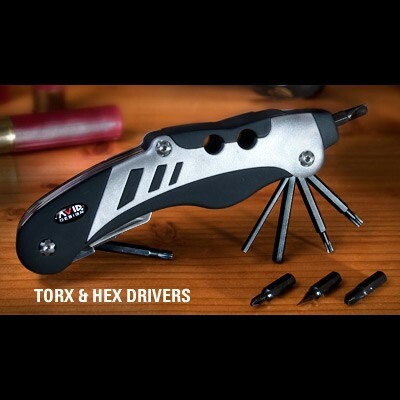 • Allen Hex drive: 3/32"; 5/32"